Unbeaten filly Wow Cat (3f Lookin at Lucky x Winter Cat, by Cat Thief) kept her perfect record intact when scoring her fourth Grade I victory in the Grade I Clasico St Leger at Hipodromo Chile on the weekend. The Carlos Urbina trained filly ran out an easy five and half length winner of the 2200 metre feature. 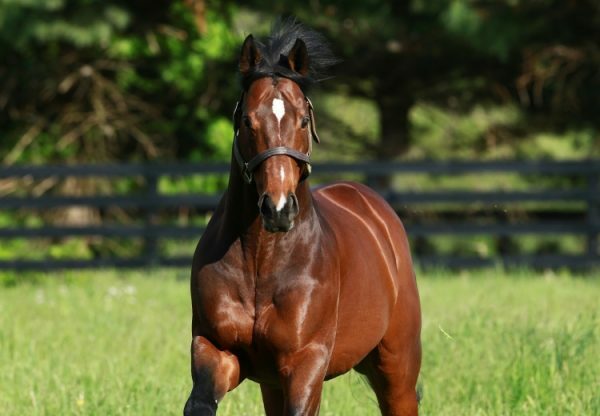 Wow Cat has now won all seven of her starts to date and is another rising South American star for Lookin at Lucky, who has been a regular shuttler to Chile. 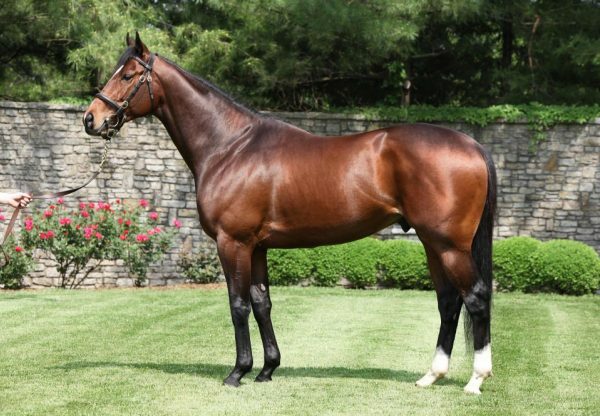 A three-quarter sister-in-blood to stakes-winner Lucky Winter (also by Lookin at Lucky), Wow Cat is the best of six winners from Winter Cat, a half-sister to stakes-winner Bay Harbor. 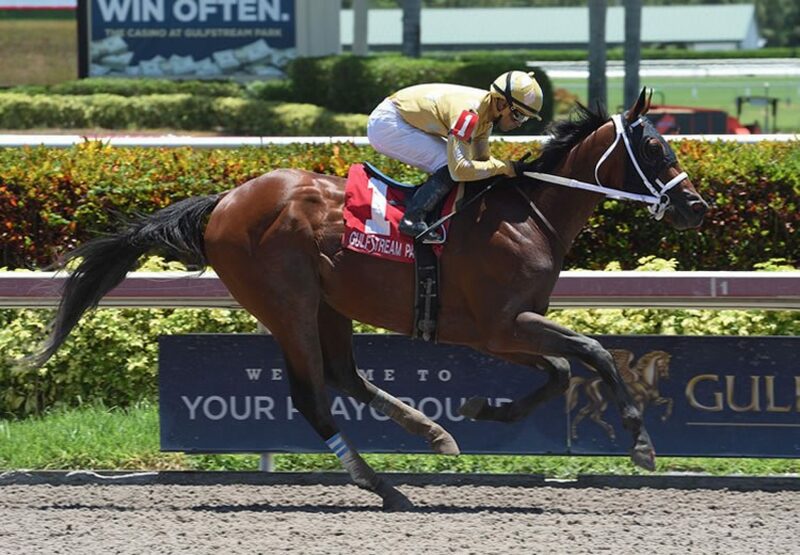 Lookin at Lucky made it a stakes double when classy juvenile Diamond Oops (2c Lookin at Lucky x Patriotic Viva, by Whywhywhy) made it three wins from four starts when taking out the $75,000 Buffalo Man Stakes at Gulfstream. Prepared by Patrick Biancone, Diamond Oops cruised home to win the six furlong sprint by two lengths and has now won over $133,000 in prizemoney. 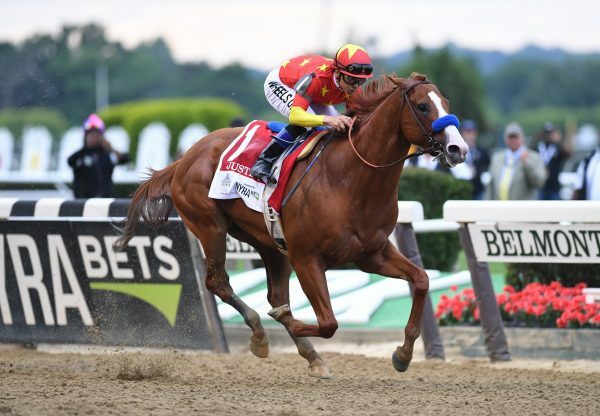 Diamond Oops is a half-brother to stakes-winner Patriotic Diamond and is the second winner for his stakes-winning dam Patriotic Viva. Patriotic Viva has been a regular visitor to Ashford and has a yearling filly by Munnings.